The South African government is promoting the efficient use of energy as a means to safeguard the security of energy supply, save energy and reduce greenhouse gas emissions. 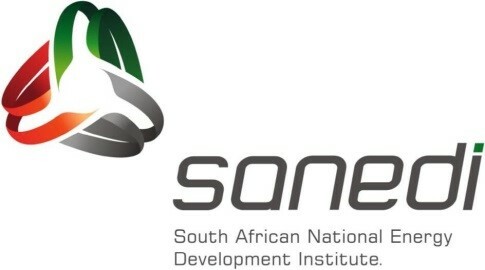 As a result, the Department of Energy supported by the South African National Energy Development Institute (SANEDI), and the Deutsche Gesellschaft für Internationale Zusammenarbeit (GIZ) cordially invites you to attend any one of the energy efficiency workshops to be held in each of the nine Provinces of South Africa. These workshops will deal with the Energy Efficiency (12L) Tax Incentives, which became effective from the 1st of November 2013 and the development of the Energy Service Company (ESCo) market. Note that entrance to the workshop will be FREE. However, seats are limited, and confirmation of attendance should be done at least two weeks before any of the dates. To provide information on ESCo services and other energy efficiency opportunities (e.g. V-NAMA) which are offered to the market. To introduce awareness on the ESCo register and 12L Tax Incentive to the market, industries, EEEDSM municipalities and other municipalities. To provide match-making opportunities between municipalities and energy services companies. Encourage and stimulate ESCo’s participation in the country’s vision and policy in terms of implementing energy efficiency projects. To generate the interest from ESCo’s not yet in the register and potential clients who could be eligible for the 12L tax incentive and other energy efficiency interventions. Further information regarding the venues and the workshop agenda will follow in due course.